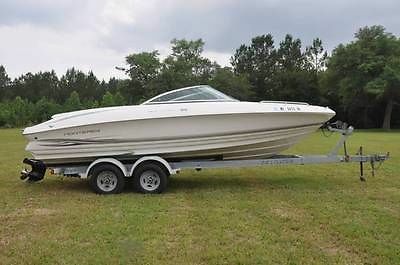 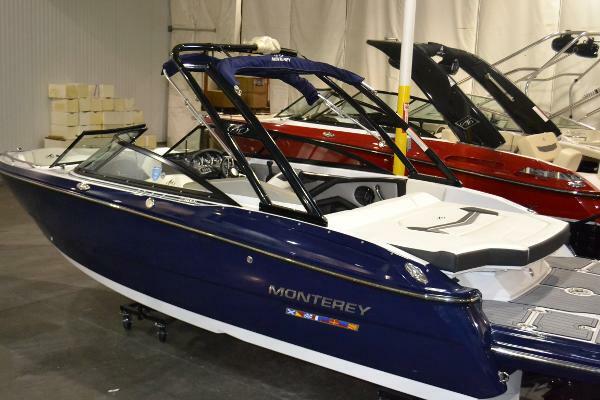 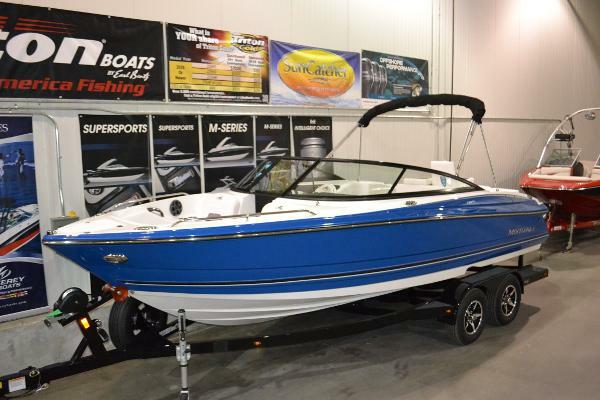 2016 Monterey 258 Super Sport This new in stock 2016 Monterey 258 Super Sport Bowrider is loaded with optional equipment and is absolutely beautiful and powered with a Mercruiser 6.2L. 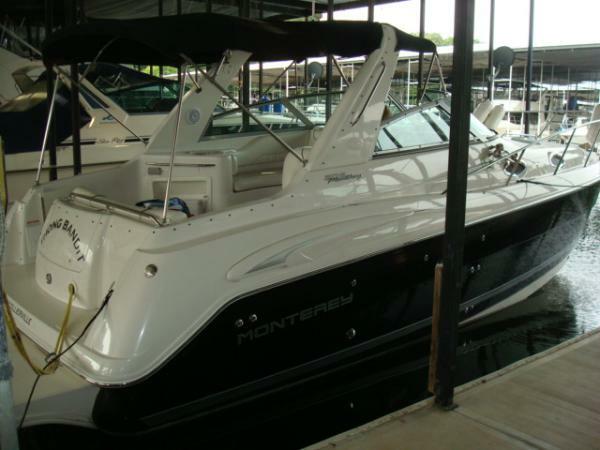 (350 hp) engine. 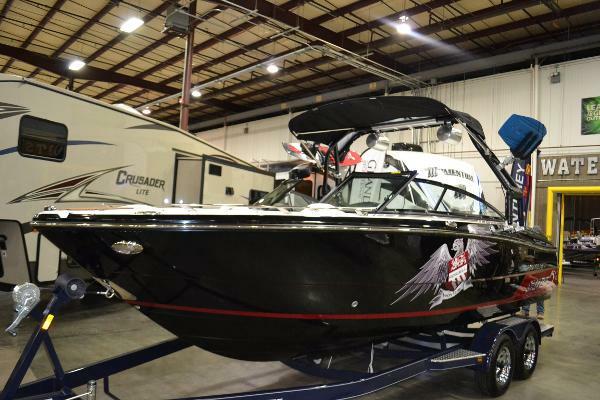 She is sitting in our huge indoor showroom, here at Southaven RV & Marine is Southaven Ms., just south of Memphis Tn.. 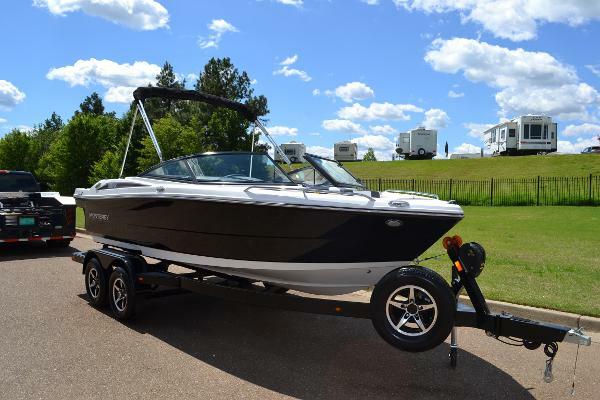 The MSRP on this boat is $116,265 and Southaven RV & Marine offers this boat and trailer for only $97,998. 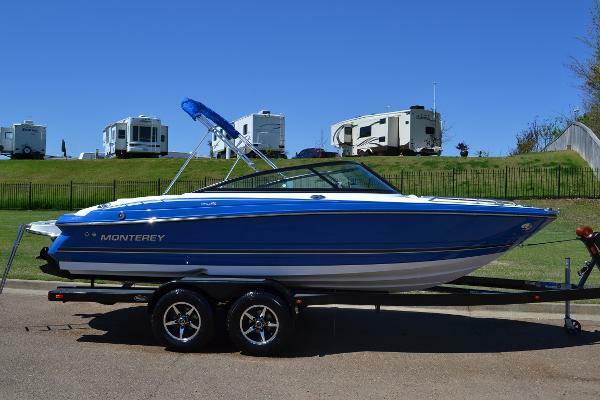 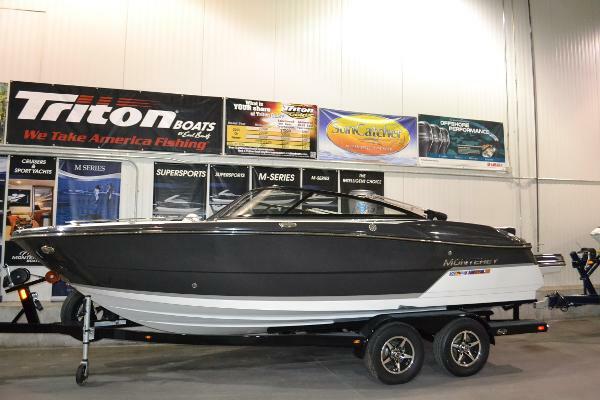 You can certainly create memories with this 2016 Monterey 258 Super Sport. 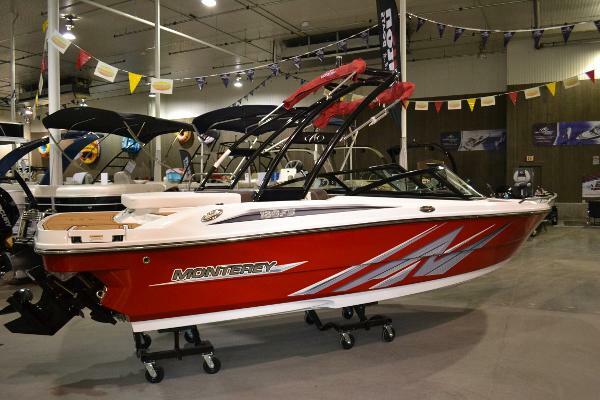 Monterey gathered the best attributes of this segment to design and create the perfect boat for you to enjoy the water like you’ve never done before. 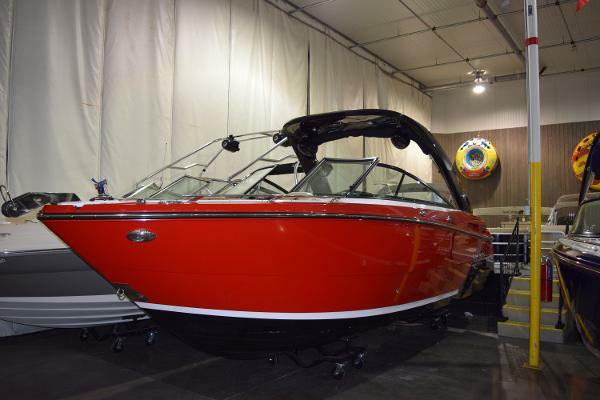 Manufactured with some of the most innovative design features seen on the water today, this 258 Super Sport is equipped with a long list of standard and optional features.